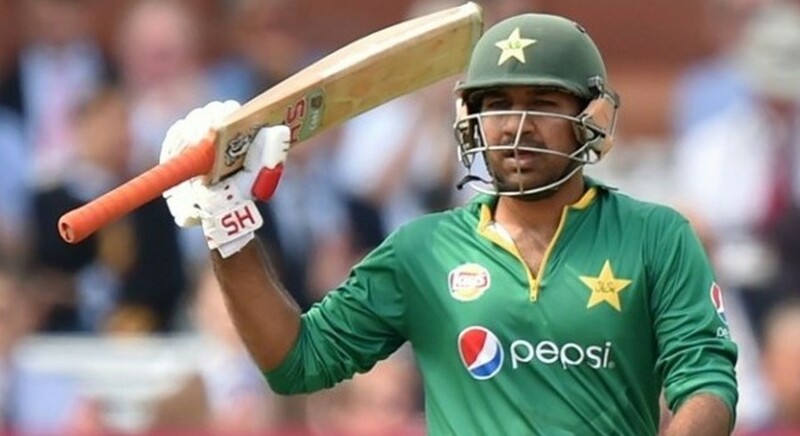 Pakistan captain Sarfaraz Ahmed has vowed that the Men in Green will give their all, during the upcoming International Cricket Council (ICC) World Cup in England and Wales. The Pakistan skipper shared these thoughts while speaking during a press conference, after the arrival of World Cup trophy in Islamabad. 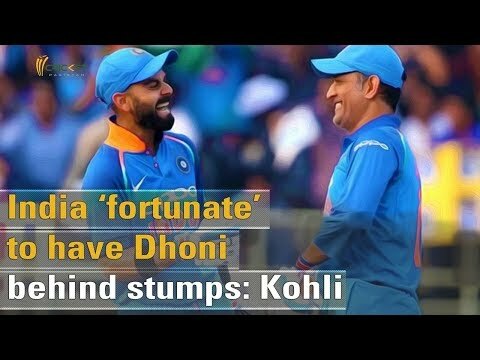 The wicketkeeper-batsman also said that couple of spots are still up for grabs, as far as squad for World Cup is concerned, and the scheduled fitness Tests, on April 15 and 16, will play a major role in determining that. “When we sit with the selection committee after the fitness tests, there are two to three players we will need to make this side complete,” he said. He also identified Pakistan’s key players, who are keen on putting up a good show, for the mega event. The 31-year-old also spoke about his relationship with Pakistan Head Coach Mickey Arthur. Sarfaraz also spoke about the pressure that comes with captaining the side and especially an Asian one. He also appreciated the work of Pakistan Army in restoring peace and consequently sporting activities in the country. “As you know cricket is a sport that is very popular in Pakistan, and in the past 3 years we have had top-quality cricket after an absence of 10 years for which I would like to thank the Chief of Army Staff whose hard work has made this possible,” he concluded.